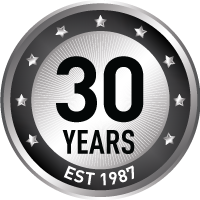 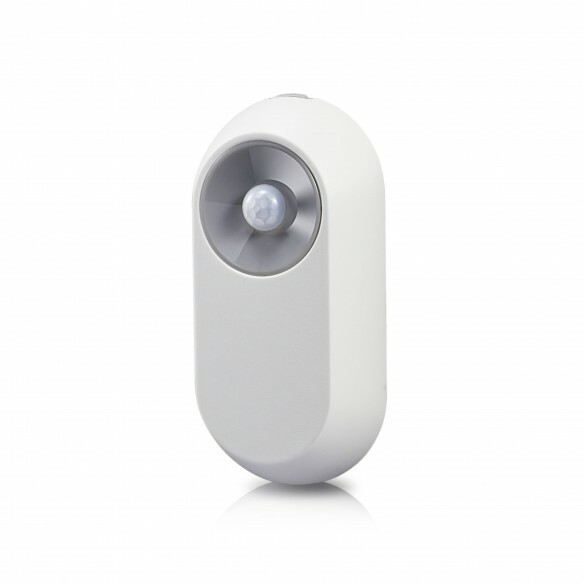 The Smart Home Motion Sensor works in the same way as a traditional PIR motion Sensor, using passive infra red technology to identify movement in a monitored area. 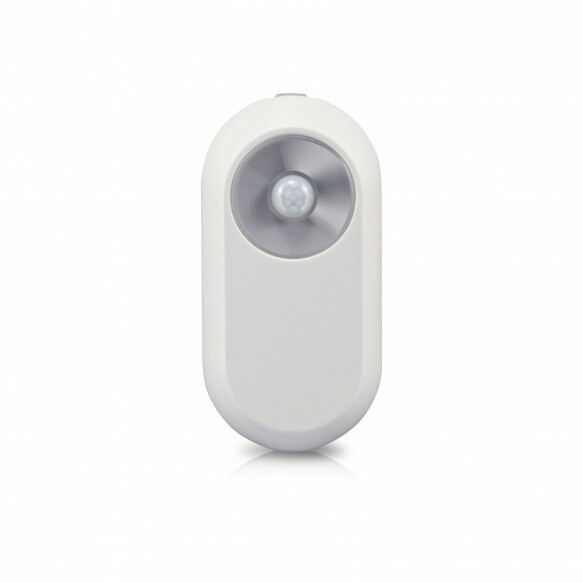 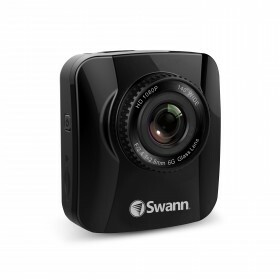 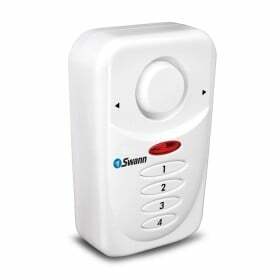 Combined with the Smart Hub this can be used to send you an alert via the SwannOne app, or trigger an audible alarm. 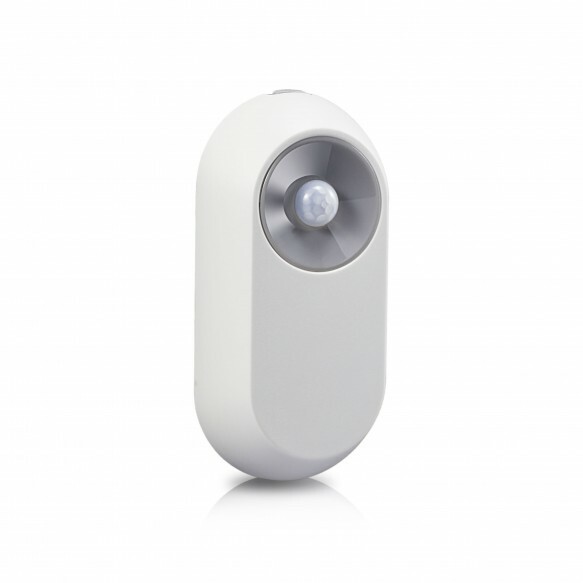 * This smart home sensor also keeps an eye on the temperature, letting you know if it has fluctuated via the SwannOne app. 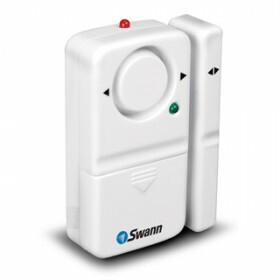 *Requires Swann Indoor or Outdoor siren. 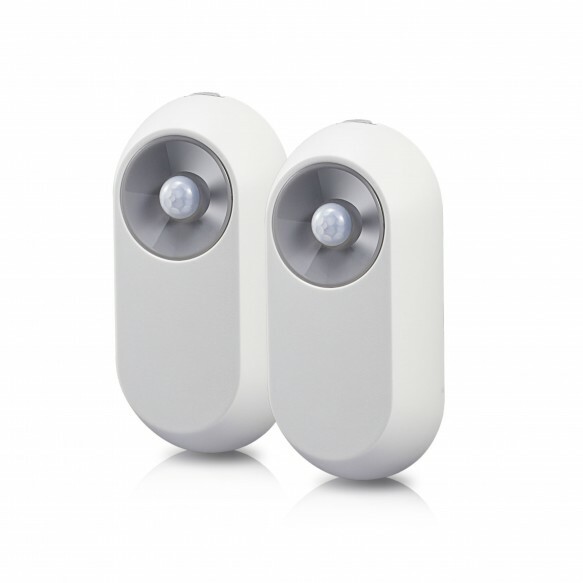 ** The Motion Sensor requires the Smart Home Smart Hub.